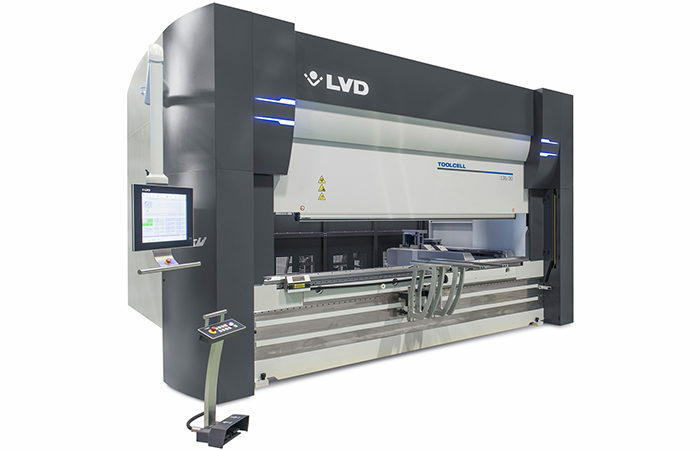 LVD is a leading manufacturer of sheet metalworking machines and software, including laser cutting systems, punching machines, press brakes, guillotine shears, and automation systems integrated to and supported by its CADMAN® software suite. 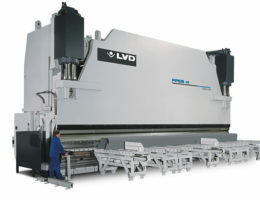 LVD has five production facilities worldwide and sales/service offices in more than 45 countries. 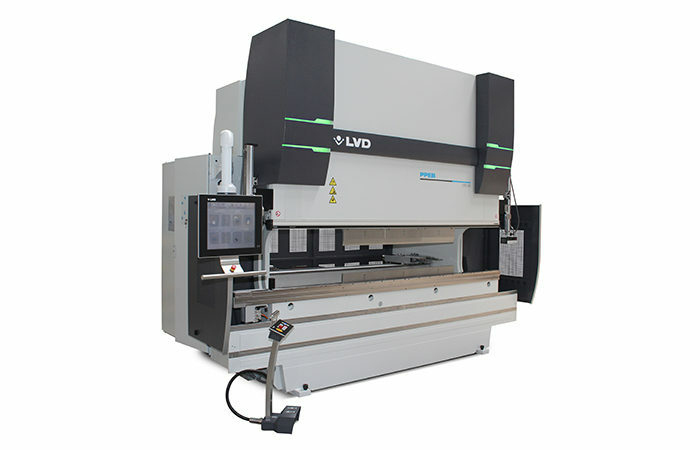 A market leader in CNC bending / forming technology, LVD offers one of the most extensive press brake lines - from economical manual and CNC press brakes, multi-axis machines featuring LVD's unique adaptive forming system and touchscreen control, to turnkey custom designs. All are engineered to simplify programming, eliminate trial bending, and provide accurate, repeatable results. 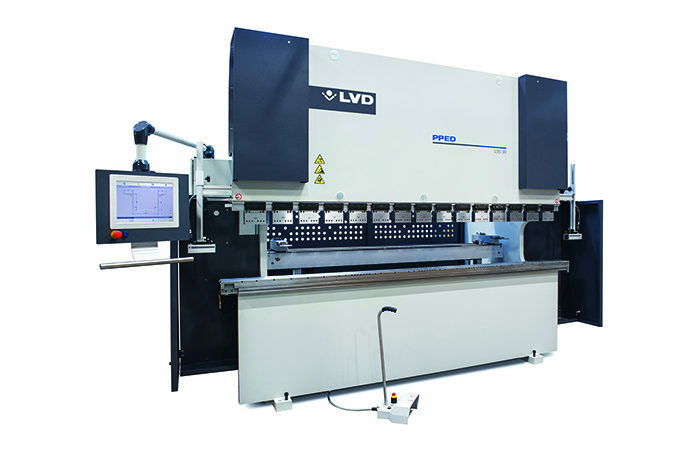 PPED Series press brakes are practical and easy to use – perfect for general-purpose bending. 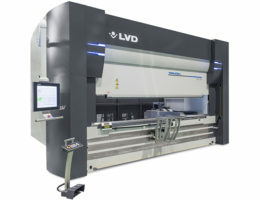 A cost-effective design combined with LVD precision and reliability delivers true application flexibility. An intuitive touch screen control combined with LVD’s easy to use software makes programming and setup quick and simple for every level of user. 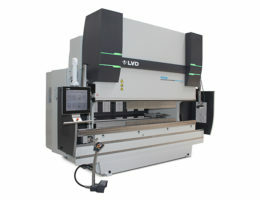 Offered in a range of models, in manual and CNC configurations, there’s a PPED machine to fit most applications. 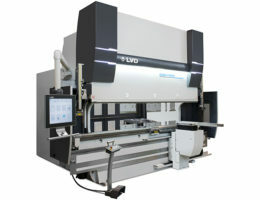 PPEB Series press brakes offer high precision and flexibility. Equipped with state-of-the-art hydraulics and electronics and offered in multi-axis configurations, the PPEB can tackle bending applications from simple to complex, efficiently and cost effectively. 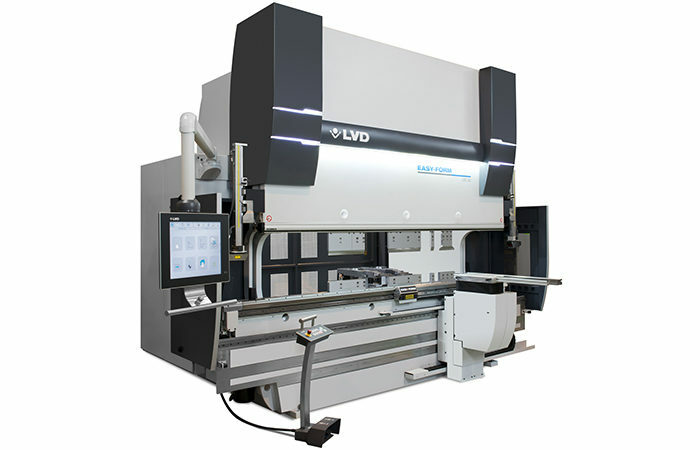 LVD’s intelligent bend database is used to automatically optimize each part program to eliminate trial bending and reduce the time it takes to bend a quality part. 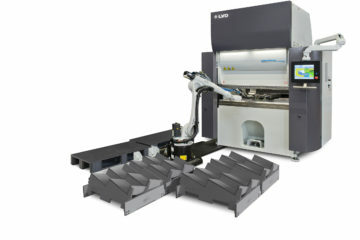 The Easy-Form precision press brake delivers top-of-the-line performance – high accuracy and productivity. 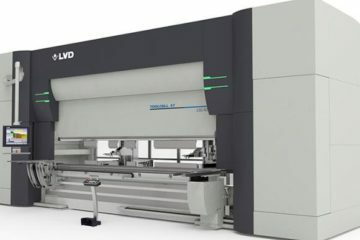 This ultimate bending machine, based on the PPEB Series design, is enhanced with LVD’s patented Easy-Form® in-process angle correction and monitoring system. Easy-Form monitors the angle of the bend in real time and provides instant feedback to the Touch-B control so that each part is formed to the correct angle from the very first bend. ToolCell makes any bending application easier and more productive using revolutionary bending automation technology that minimizes setups, is fast and highly reliable. An integrated automated tool changing system stores a library of top and bottom tooling. All tools are held within the machine and automatically changed as the job requires – significantly minimizing tool changeover time for better bending productivity. Easy-Form® Laser in-process angle monitoring and correction technology ensures the first part is a good part. 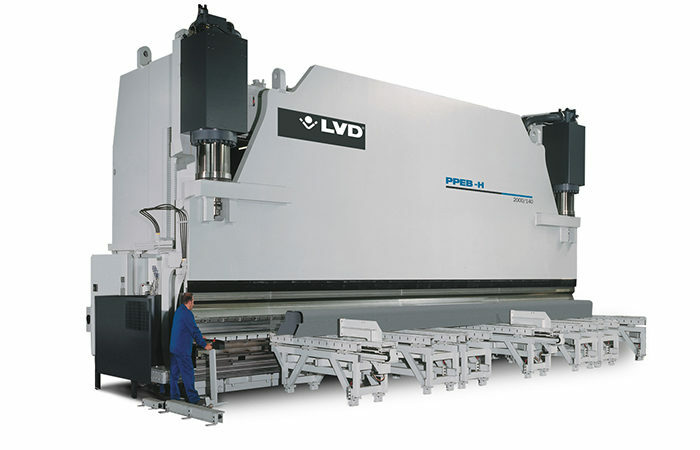 When it comes to heavy-duty bending, LVD leads the industry in configure-to-order bending solutions with stand-alone machines up to 3000 tons/14 meters, tandem, tridem and quadem machine configurations. These custom-built machines offer numerous options and a choice of automation to fit your specialized needs. 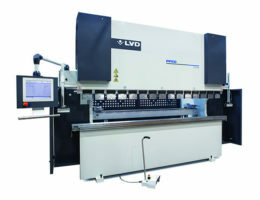 LVD’s intelligent bend database optimizes bending parameters for efficient, accurate bending. An intuitive touch screen control reduces the time it takes to go from art to formed part.